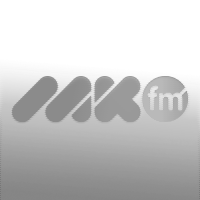 MKFM provides a dedicated school closure service for all Milton Keynes schools on air where necessary and here on our website. Get all the latest updates on the snow on our live blog by clicking here. Listen to The MK Breakfast Show every weekday morning for full details of any local school closures, as well as travel news and weather during periods of extreme weather. All our data comes direct from Milton Keynes Council and schools should contact them in order to report themselves as open or closed.